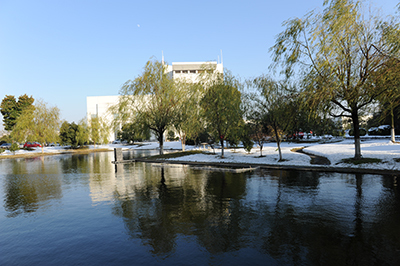 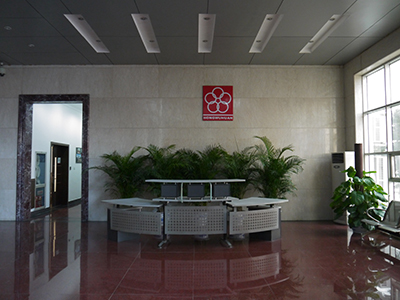 HONGWUHUAN was founded in Jun 1997. 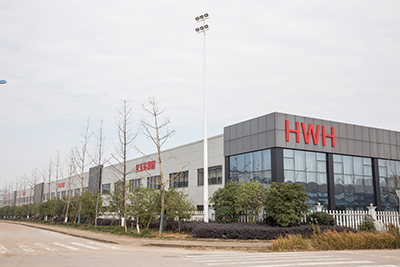 Over the past few years, the company has witnessed significant prosperity and has become one of the best large-scale manufactures in making air compressors and drilling machines. 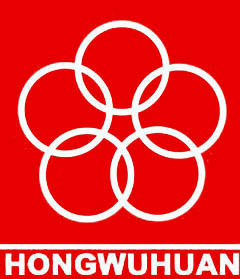 HONGWUHUAN currently manufactures a wide range of machines, such as all kinds of :Piston Air Compressor, Screw Air Compressor,variable frequency screw air compressor,permanent magnet variable frequency screw air compressor,Diesel Portable Air Compressor, Electric Portable Air Compressor,Crawler Drilling Rig,DTH drilling machine,Jack Hammer,drill pick,pneumatic pick, rock drill, caterpillar DTH drill, fully hydraulic drill, diesel generating sets, tea machinery and the spare parts,more than 300 varies of products in 8 product lines. 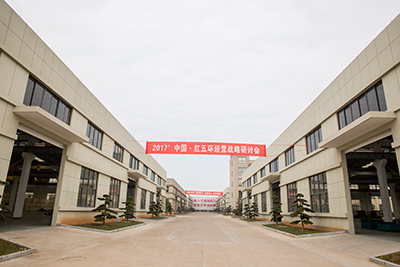 The annual production capacity is over 200,000 units. 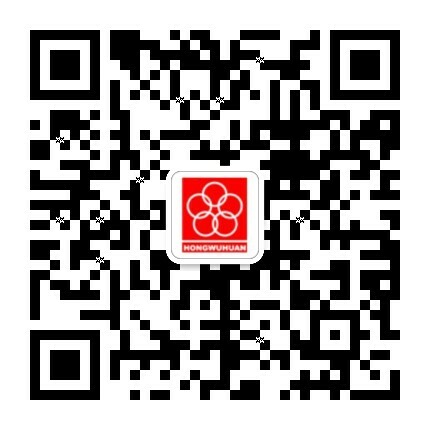 In view of our achievements, we had obtained ISO9001 quality management system certificate, meanwhile, our various series have passed government evaluation. 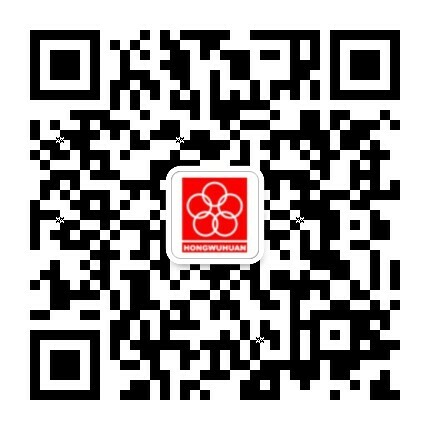 Quzhou Able Machinery Equipment CO.,LTD.